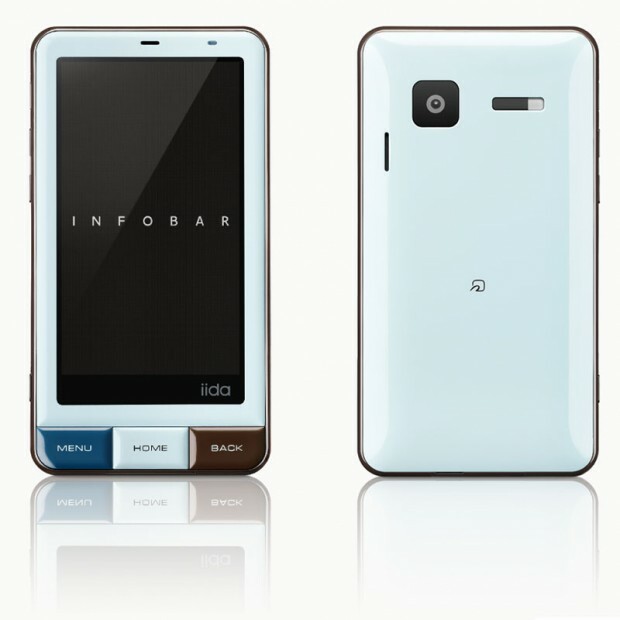 Japan’s second largest mobile carrier KDDI au unveiled its summer line-up of cell phones today, and one of the 15 new models is particularly interesting: the so-called INFOBAR A01 [JP], which is part of KDDI’s designer sub-brand iida. The biggest selling points are the Android phone’s pretty unique design and UI. 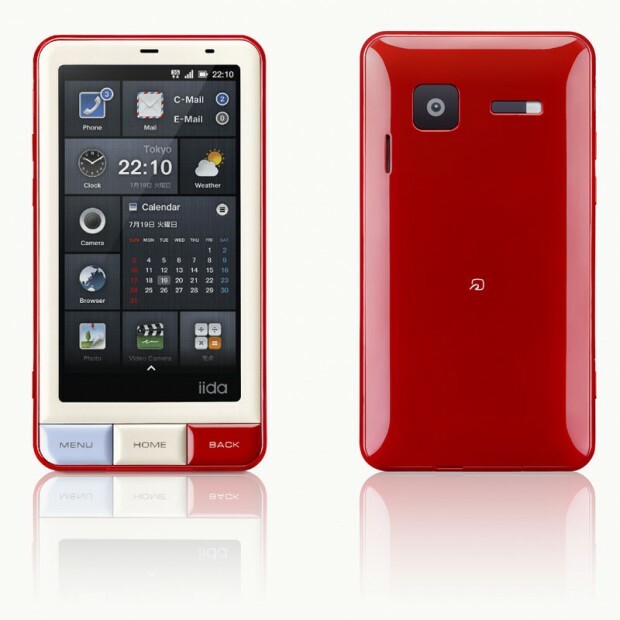 KDDI plans to start offering this Android INFOBAR in Japan this summer.